Nicki Minaj's performance was 'Alice In Wonderland' inspired. 10. 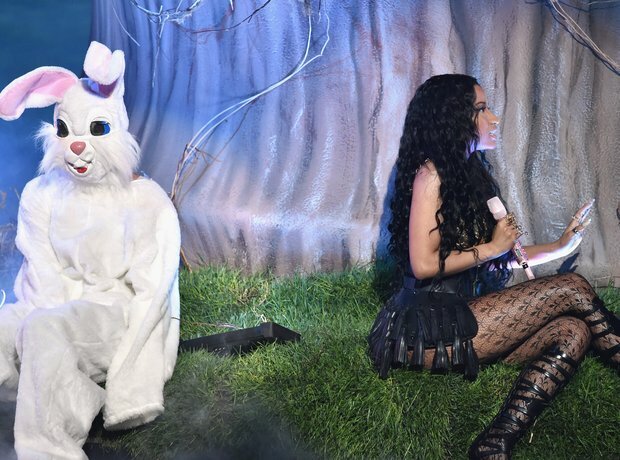 Nicki Minaj's performance was 'Alice In Wonderland' inspired.